Kindle you light up my fire for you again! It’s just been a few days since the release of the new range of kindles. 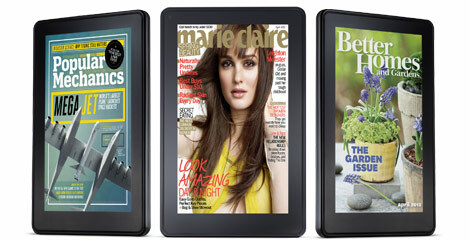 And online especially for the Kindle Fire, it has been swarm with reviews and first impression. I had a kindle 3 once, in fact just 2 months ago but the screen froze and I had to send it back to Amazon. Under the Amazon warrant, I was able to get back the full refund and Amazon also return me the shipping fee for shipping it back to US. (Thumbs up for Amazon) even thou I am quite disappointment with the QUALITY of Kindle 3. Since I sent back the Kindle 3, I am left without an eReader and was serious considering an ipad. But just days before, Kindle Fire came to light. reading pdf will certainly be much a better experience (expect that I may not be able to read as long compared to eInk. I can watch videos on the go! Apart from the above, I can still get the functions below which I MAY NOT or CANNOT use! 🙂 because these services may be just available to the US market. The question in mind is suppose Amazon sends me a kindle Fire that does not work well again, can they send me a new one? instead of just a refund? Because in the case of my Kindle 3, it was a ad supported version and for the ad supported version it is only available for the US market which I order through a 3rd party logistic unlike Kindle 3 without ads, it can be shipped straight to the international customers thus if anything happen to kindle 3 without ads, Amazon will send you a new one. hmmmmmmmm. Should I??? 2 cents thoughts. Previous Post #sgstartups can now party like TechStars! Next Post Venturing into #startuplife? Read this first.